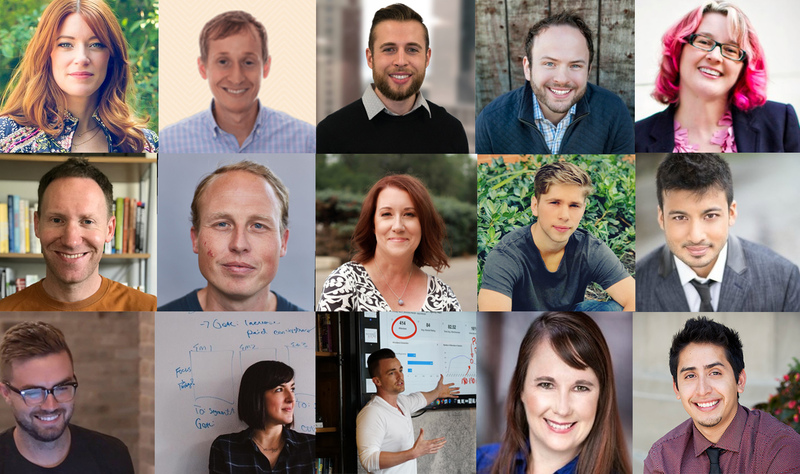 You asked, we (and some of our favorite SaaS marketing experts) answered. Here are the top questions we get from SaaS founders about using live and automated webinars to grow their SaaS businesses. We’ve collected the best words of wisdom from our podcast guests on SaaS Breatkthrough and other experts from the SaaS world who have generously contributed advice so you can put their ideas into action today — and watch your sales skyrocket with webinar marketing tomorrow. 1) How do you come up with a great webinar topic that will attract attendees? 2) What’s the ultimate, cannot-live-without-it key* to a highly-attended webinar? 3) What makes a successful webinar promotional campaign? 4) When is the best time of day/week for a webinar? “This depends entirely on who the webinar’s for. If you’re running a webinar for people who’ll be attending during working hours as part of their work, 11 or 2 on Tuesdays, Wednesdays, and Thursdays are usually the most convenient times for attendees. 5) How long should a webinar be? 6) What are some engaging ways to start a webinar? “One of the most effective ways of captivating an audience is by showing your excitement about the topic. Many webinar presenters worry that if they try and show excitement, they’ll come across all cheesy and fake. 7) How do you deliver value to your audience with your webinar content? 8) What are some ways to make a webinar more interactive? “In webinars, trial closes are a great way of getting your audience saying “yes” as often as possible throughout the presentation. Asking people to answer a question every now and then, in the chat box or just in their head, keeps them engaged. 9) How do you position your sales pitch in your webinars? 10) What’s the key to a post-webinar email campaign that drives more conversions? 11) What’s the most important thing SaaS founders should know about using webinars to grow their business?